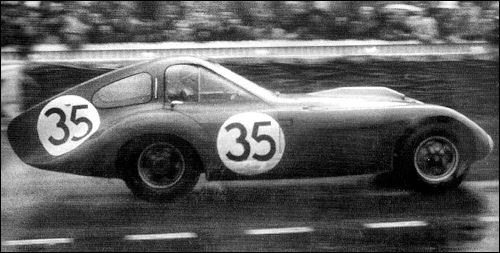 Bristol 404 Fixed Head Coupé model joined the 403 Saloon in the autumn of 1953. It is a handsome short wheelbase two/ four-seater (occasional small rear seats could be folded down to take extra luggage), powered by the 1971 -cc engine with 8.5:1 compression ratio as standard and featuring a light-alloy panelled body on a wooden frame (the doors have aluminium frames). 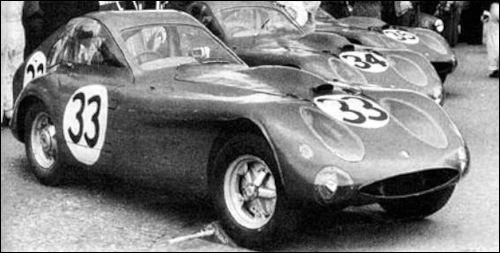 The tail-fin-like extensions on the rear wings are functional (for aerodynamic stability) and not merely decorative. 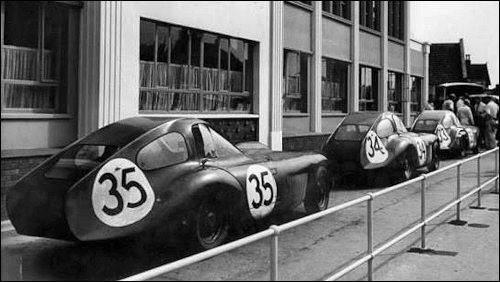 Bristol imposing array comprising the proven 403 saloon, the short 404 Coupé, a left-hand drive Bristol-Arnolt and the new long 405 saloon, that looks as though it might bend in the middle at first glance, it being so low and long. 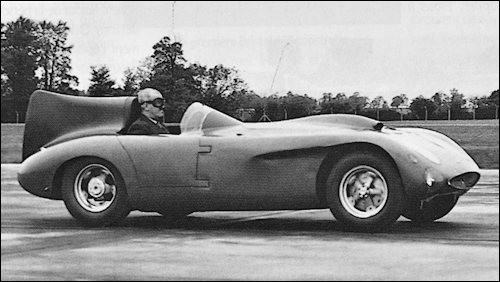 The Arnolt-Bristol was interesting, being a light but well-equipped two-seater with body by Bertone of Italy, to a specification by Arnolt of America, and mechanical components supplied by Bristol. 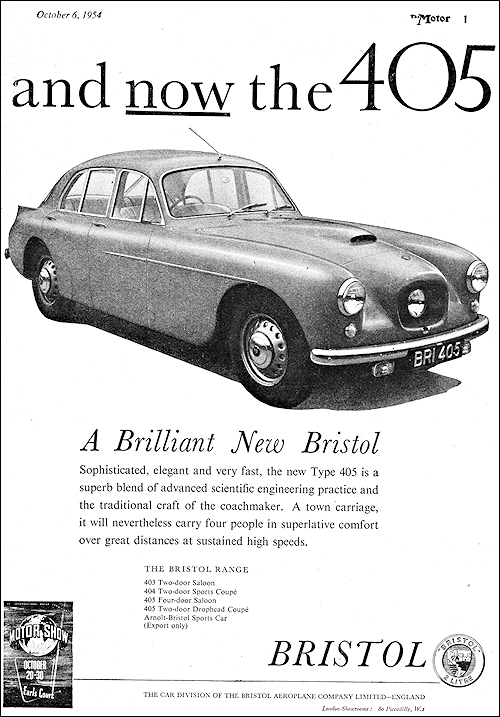 Altogether a rather pleasing collection of ideas, the result being a sports Bristol 2-litre. 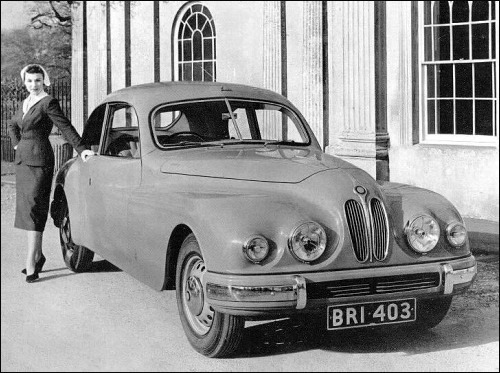 Bristol 404 and the new 405 Saloon.